As more money flies into Europe’s tech companies, it can be tricky to figure out who is actually backing them - and who is just saying that they are. With this in mind, we analysed all of the investments that we tracked in the first half of 2015, in order to discover who the 25 most active tech investors are in Europe right now. By looking at who these firms are, we can get an idea of who are the most likely to fund Europe’s companies, what geographies they are looking at, how early (or late) do they invest and what verticals they are interested in. As more money flies into Europe’s tech companies, it can be tricky to figure out who is actually backing them – and who is just saying that they are. With this in mind, we analysed all of the investments that we tracked in the first half of 2015, in order to discover who the 25 most active tech investors are in Europe right now. By looking at who these firms are, we can get an idea of who are the most likely to fund Europe’s companies, what geographies they are looking at, how early (or late) do they invest and what verticals they are interested in. 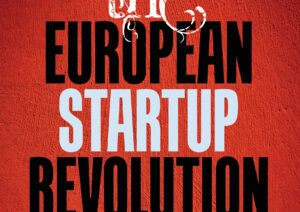 The European technology scene is hotting up. With record levels of investment, and a record number of investors backing Europe’s next generation of technology companies, it can be hard to keep up with what’s going on. 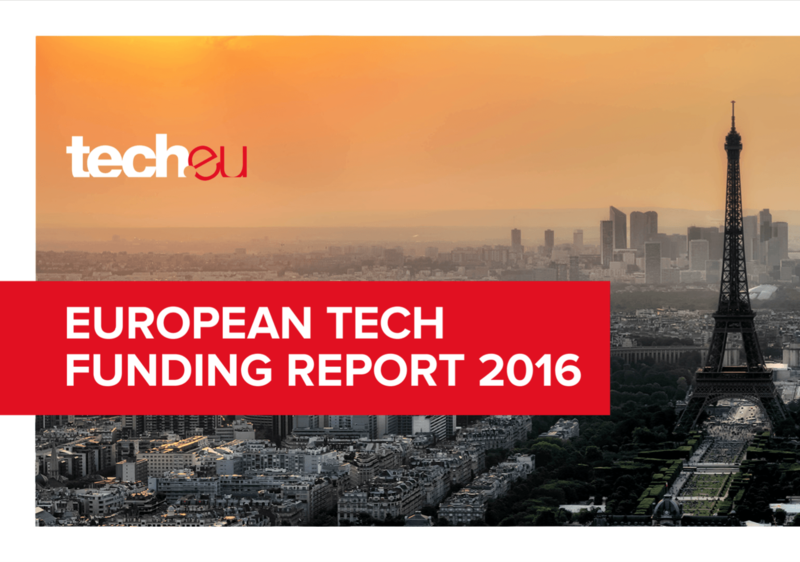 At Tech.eu, we aim to keep you on top of the ever-changing European tech landscape through analyses and data-driven content, providing you with an unfair advantage. As more money flies into Europe’s tech companies, it can be tricky to figure out who is actually backing Europe’s companies and who is just saying that they are. With this in mind, we analysed all of the investments that we tracked in the first half of 2015, in order to discover who the 25 most active tech investors are in Europe right now. 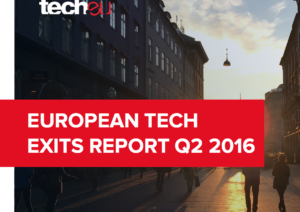 The report was written by Robin Wauters, founding editor of Tech.eu, and Neil Murray, founder of The Nordic Web, in September and October 2015. Please refer to the end of the report for methodology and disclaimers.